Minimum order is 10 pieces. Please call for pricing on orders of over 1,000 linear feet. 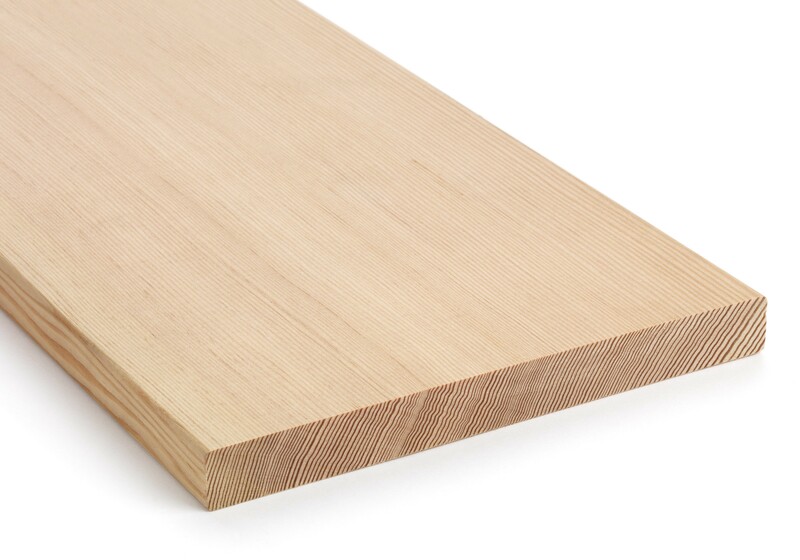 1" x 10" CVG Douglas Fir Trim is available for purchase in increments of 25.